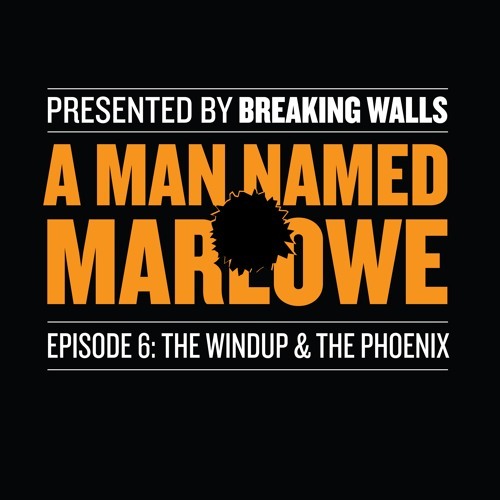 Coming July 22nd, 2018: The Final Episode of A Man Named Marlowe, entitled “The Windup & The Phoenix. In episode 6, it’s the windup… and it’s a windup so hairy that Marlowe will need three drinks, two gunslingers, and one week in a mineral bath just to survive. How will he make it out alive? Download and subscribe at thewallbreakers.com or by searching for "Breaking Walls" everywhere you get your podcasts.